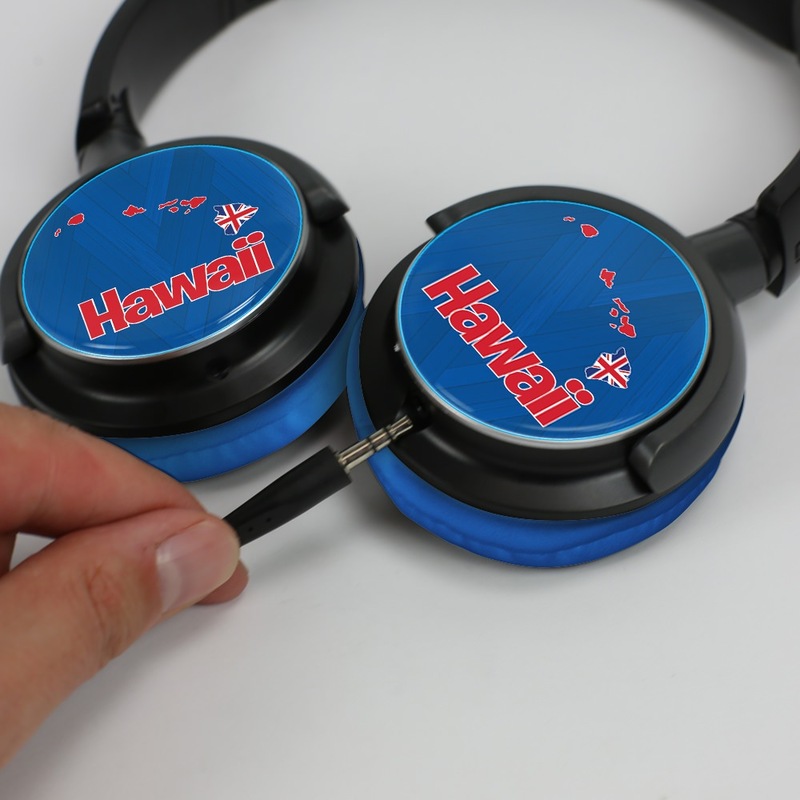 If it works, don’t fix it! 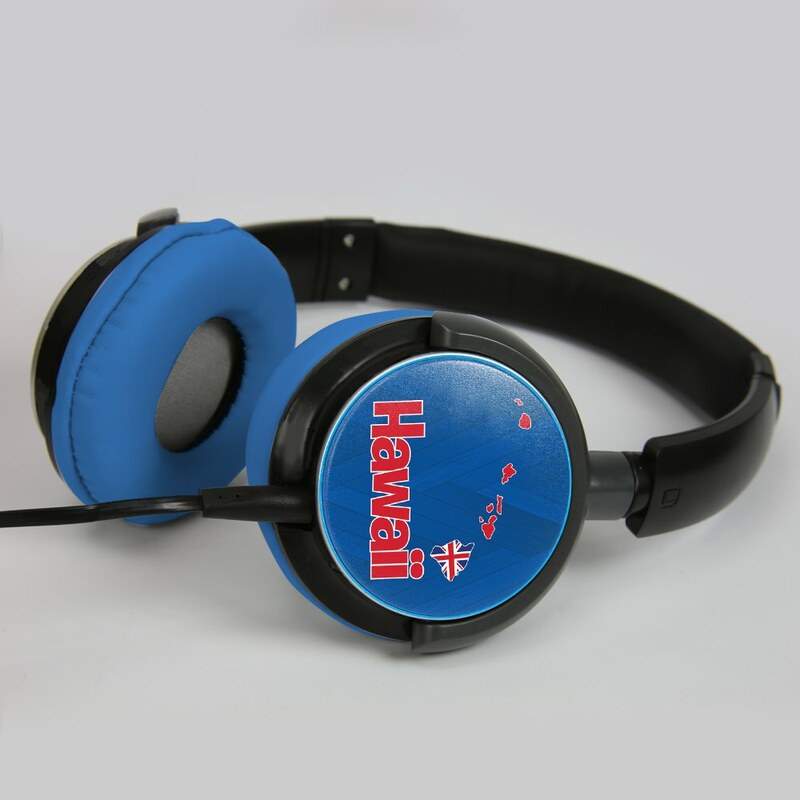 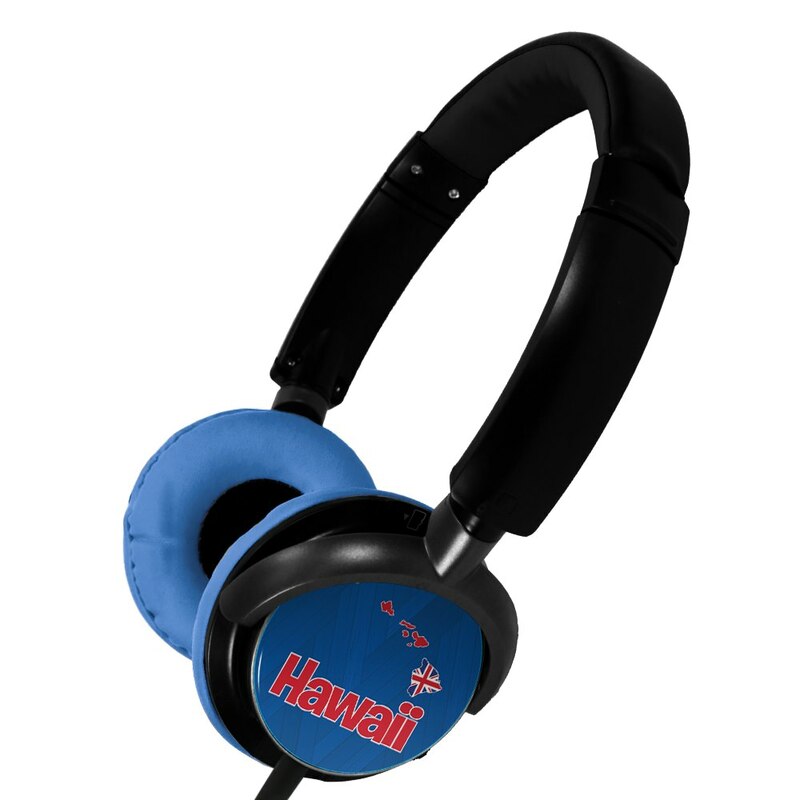 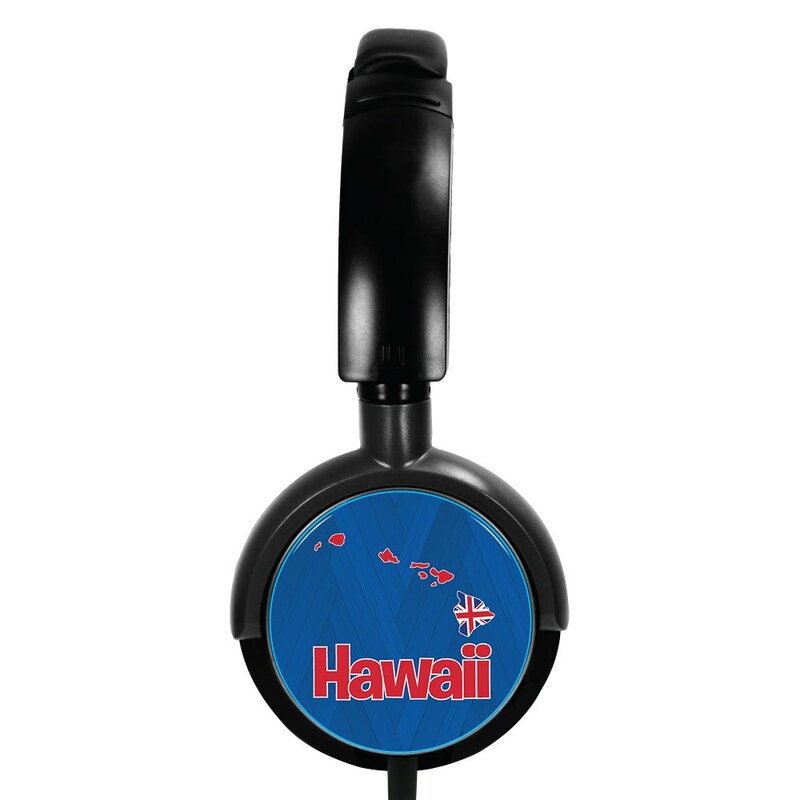 These retro looking headphones with Hawaii’s beautiful logo on the caps produce perfect sound and performance! 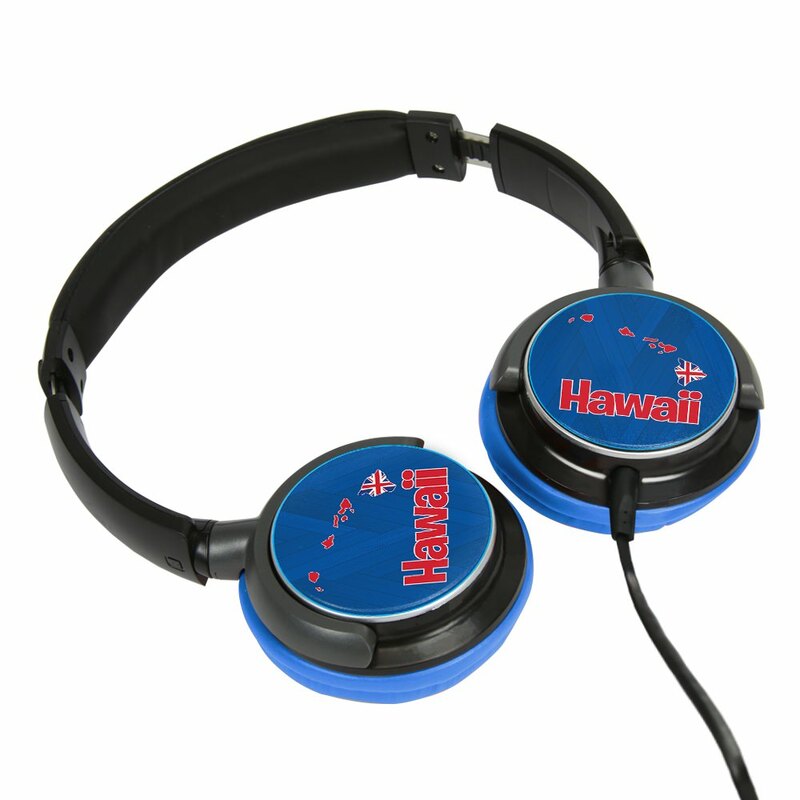 Includes detachable cable for easy storage.